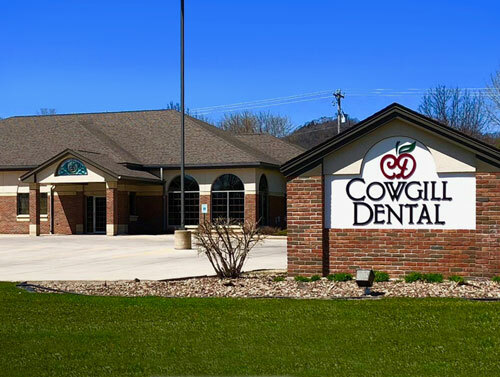 Cowgill Dental – 2 Convenient Locations! We're here to help! Give us a call at one of the numbers below or feel free to fill out the form to the right and let us know what you need and when you'd like to be seen. And as always . . . new patients are always welcomed. 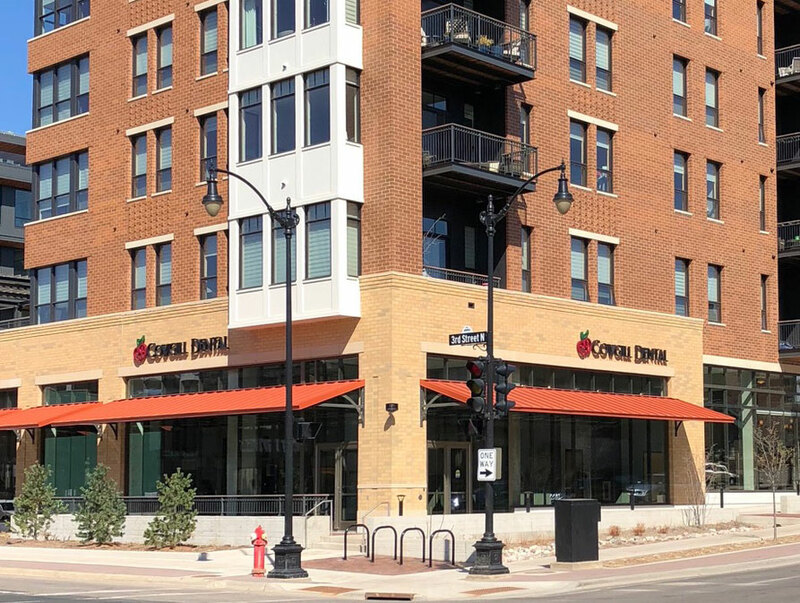 © 2018, Cowgill Dental - La Crosse and Onalaska, Wisconsin. All Rights Reserved.